Race 3: Will It Beat The Opening Day Collections Of Salman Khan’s Last Three Films? VOTE NOW! Now that Race 3 is around the corner and considering the kind of hype the film has, it might cross Salman’s other films to be one of the highest openers of all time. 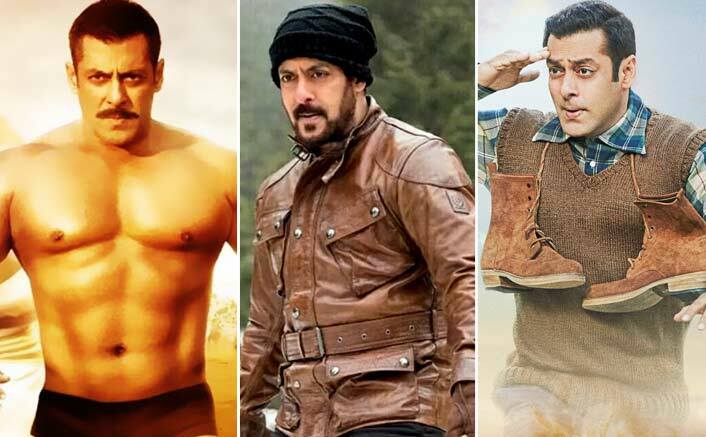 The post Race 3: Will It Beat The Opening Day Collections Of Salman Khan’s Last Three Films? VOTE NOW! appeared first on Koimoi. Birthday girl Kajol Devgn and her jaw-dropping transformation into a style and beauty diva is totally unmissable!